The first 1,000 days, from conception through to a child’s second birthday, offer a unique window of opportunity to build long-term health. Good nutrition and the establishment of healthy habits during this critical period really matter. Ensuring the right nutrition during the first 1,000 days can have an immense impact on a child’s future, which means that GPs have a crucial role to play¹⁻³. 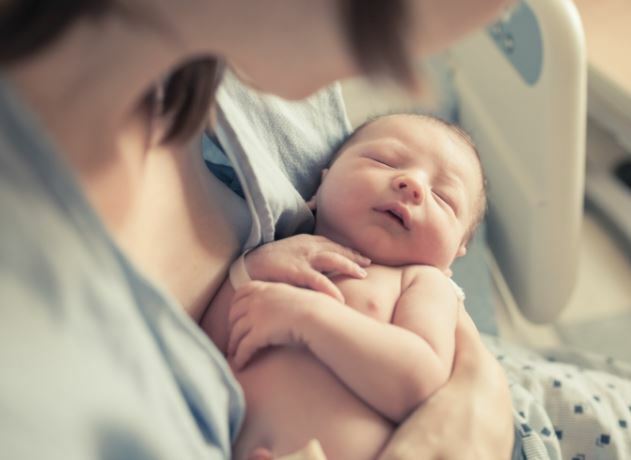 At Nutricia Early Life Nutrition we are dedicated to helping healthcare professionals support parents during the critical window of opportunity that is the first 1,000 days. To showcase some of the educational and scientific materials available for GPs on the frontline of care for parents, we have collated a list of five key resources that relate to this specific period. From what OTC medication you’re able to provide pregnant mums to advice on which foods are considered unsafe during pregnancy, this detailed evidence-based guide provides healthcare professionals with a myriad of important information on maternal nutrition. The guide also provides information on how much water a pregnant woman should drink and the best supplements tailored specifically for pregnancy. In addition to running through important topics around maternal nutrition, and to help healthcare professionals support their patients during the first 1,000 days, this guide also includes a helpful checklist to ensure the essential topics of pregnancy and breastfeeding are covered off alongside the NHS Choices guidelines⁴. Pregnancy often leads to many questions from mums and their partners, and it can be difficult to remember all the areas to address during an appointment, but with this helpful guide you can walk your patient through each step with ease. READ MORE. In this guide we highlight to GPs the crucial role nutrition plays in the management of functional gastrointestinal disorders (FGIDs) in infants. 30%⁵ of infants under 12 months old experience regurgitation and it can be an incredibly stressful time for parents of babies suffering from FGIDs. From highlighting the recommended NICE guidance on regurgitation to showcasing how to support parents when their child is suffering from colic, healthcare professionals will find this practical guide useful when trying to manage infant feeding problems. ORDER HERE. Guidance from the Department of Health recommends starting weaning at around six months of age and although babies will still be getting most of their nutrients from milk, the introduction of foods is an important step in a baby’s development. 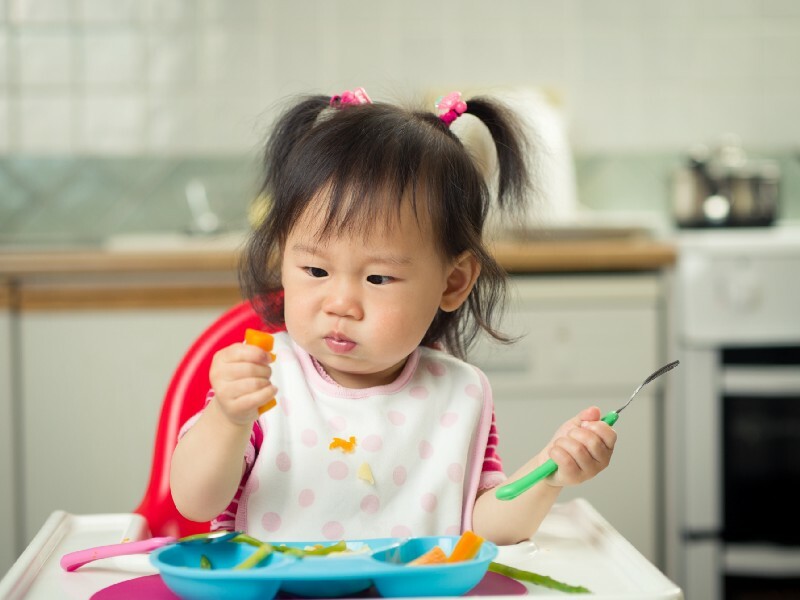 During the weaning period infants learn how to chew, swallow and even how to feed themselves, and although it can be a rewarding experience for parents, there are times when your patients may look to you for guidance. 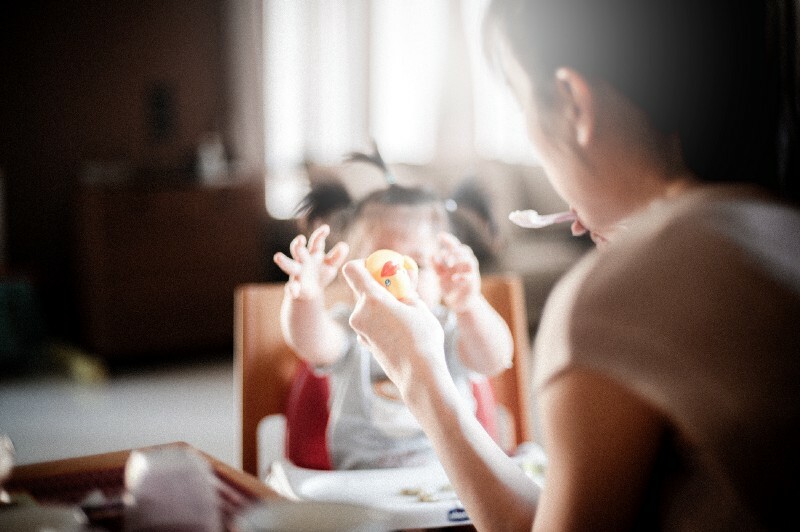 In this parent-friendly PDF, you will find bite-sized information about when to start weaning, signs a baby is ready, and an easy-to-navigate three-step weaning process. READ MORE. For UK toddlers to get the right nutrients they need to grow and develop properly, it is important that they have a balanced diet containing certain portions from the five food groups. In this detailed fact sheet, we provide GPs with a simple breakdown of the food groups required for a healthy balanced diet during the toddler years, and also advise on portion control. READ MORE. We also have a number of useful e-modules designed to support healthcare professionals’ knowledge in infant nutrition and common feeding problems, as well as developing conversational skills to empower their dialogue with parents. Each one is CPD recognised and upon completion we issue certificates in order for healthcare professionals to update their records. FIND OUT MORE. All of the scientific-based materials above are designed to help healthcare professionals support parents during the first 1,000 days, but if you still need assistance, at Nutricia Early Life Nutrition we have two carelines with two dedicated phone numbers; one for your patients to call directly, and the other specifically for healthcare professionals. The Nutricia Early Life Nutrition healthcare professional helpline is staffed by people who understand what it’s like to be on the frontline of healthcare. Our team has over a hundred and fifty years’ cumulative experience, including hands-on experience in midwifery, as well as paediatric and neonatal nursing. Our free healthcare professional helpline is open from 8am to 8pm, Monday to Friday. Just phone 0800 996 1234 for expert advice on infant feeding and nutrition, including common infant feeding problems such as cows’ milk allergy, colic, constipation and reflux. IMPORTANT NOTICE: Breastfeeding is best for babies. Infant formula is suitable from birth when babies are not breastfed. Follow-on milk is only for babies over 6 months, as part of a mixed diet and should not be used as a breastmilk substitute before 6 months. We advise that all formula milks including the decision to start weaning should be made on the advice of a doctor, midwife, health visitor, public health nurse, dietitian, pharmacist or other professional responsible for maternal and child care. Foods for special medical purposes should only be used under medical supervision. May be suitable for use as the sole source of nutrition for infants from birth, and/or as part of a balanced diet from 6–12 months. Refer to label for details. The following scientific-based guides are designed for healthcare professionals to help them support parents in the first 1,000 days. 2. Scientific Advisory Committee on Nutrition. The influence of maternal, fetal and child nutrition on the development of chronic disease in later life. London: TSO, 2011. 3. British Nutrition Foundation Task Force. Nutrition and Development: short and long term consequences for health. Chichester: Wiley-Blackwell, 2013. 5. Vandenplas Y et al. Prevalence and health outcomes of gastrointestinal symptoms in infants from birth to 12 months of age. JPGN 2015;61: 531–537.